Creative, local, one of a kind treasures. Gather, browse, get inspired and support the local community. 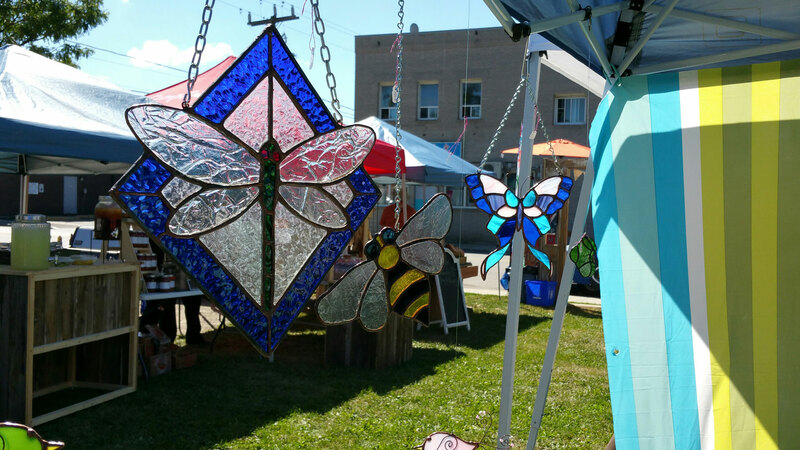 You can do all of these things when visiting the Artisan Market in Tottenham, Ontario. During your visit, you’ll uncover one of a kind creations and treasures from local artisans, fresh produce, live music and entertainment from local performers and delicious food for you to sample and enjoy. Held every Sunday from late Summer to early Fall, this fresh air venue situated at the corner of Mill and Walkem, provides a unique gathering place for farmers, creators, residents and visitors. It’s not just about community, however. 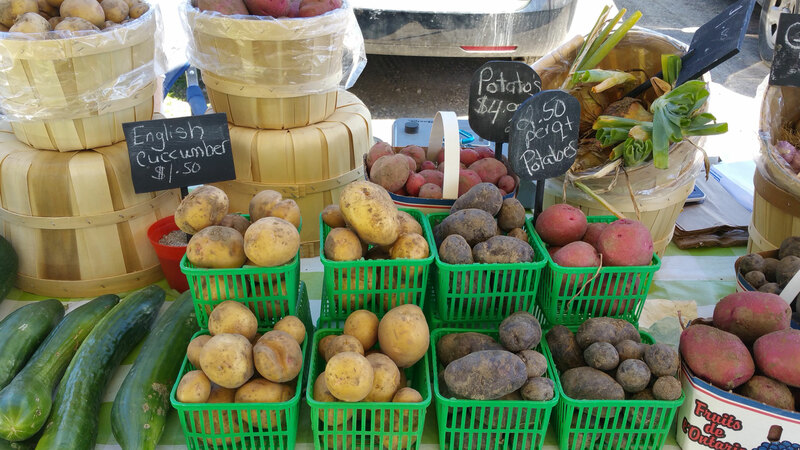 In fact, the Tottenham Artisan Market also acts as a catalyst for creativity and collaboration, inspiring art competitions such as the ‘Tottenham Shape of Sound Art Contest’ that provide local creatives with a space and opportunity to share their art and vision with the community. With all this to offer, a visit to the Tottenham Artisan Market is not to be missed. The same can be said for all the other great events that happen in the village including the Frightfully Fun Family Event in October and Christmas in the Village. Come out, join the community and enjoy!